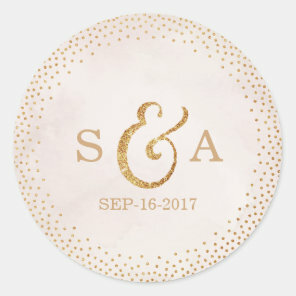 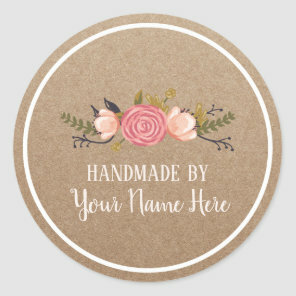 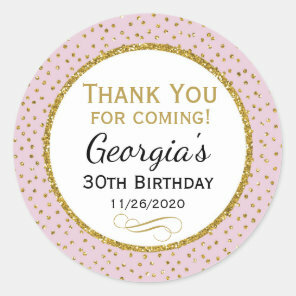 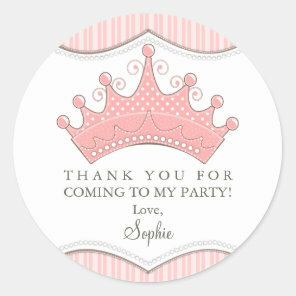 You can find stickers for many occasions below, whether you are looking for personalised stickers to add to your gifts or stickers to add to your wedding favours, we’ve featured a collection of customisable stickers that are ideal for personalising over on Zazzle. 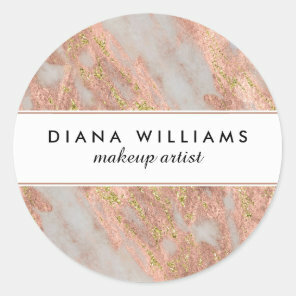 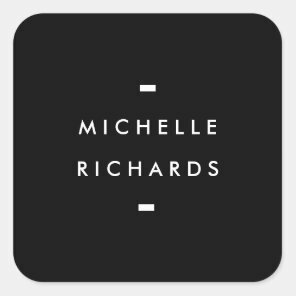 Either personalise any of these stickers or create your own stickers by uploading your artwork, images and/or text over on Zazzle to their templates. 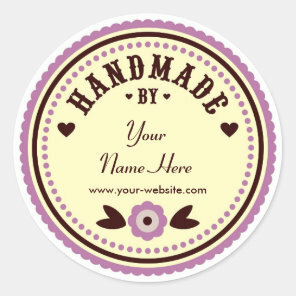 These stickers are available in different sizes and shapes including heart and star shapes. 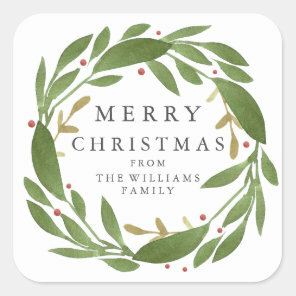 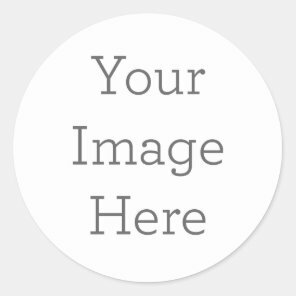 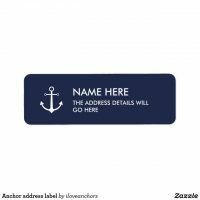 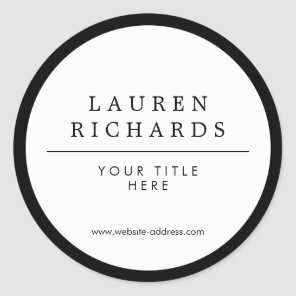 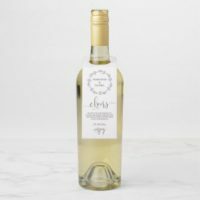 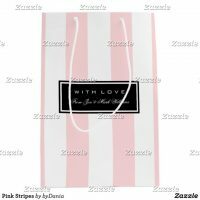 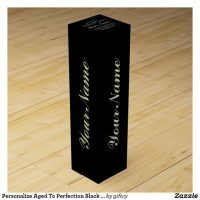 Visit Zazzle for more options and visit our gift supplies page for more featured customisable supplies.